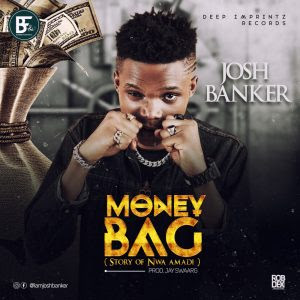 Kalu Joshua Junior popular known as "Josh Banker" hails from Ebonyi state. "Josh Banker" releases his first official single under his record label DEEP IMPRINTS RECORDS. The artiste indeed is really creative where he gives a story about the kind of life and attitude our family and friends portray when they finally have money.